Frances Osborne is the author of three books, all published in the UK and US. Her first biography, Lilla’s Feast (2004), has been translated into six languages. Her second biography, The Bolter (2008), was a Sunday Times No. 1 bestseller. Her first novel, Park Lane, was short listed for the Historical Crime Writers’ Assocation/Goldsboro’ Books First Novel Award. 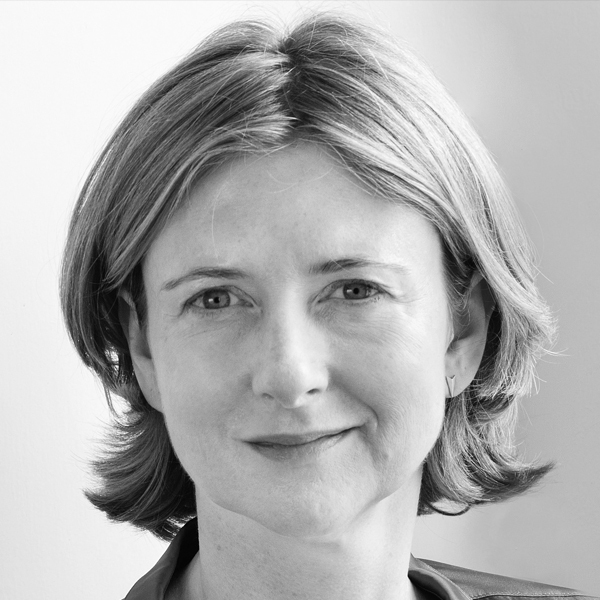 Frances has written for a wide variety of leading newspapers, news-sites and magazines on both sides of the Atlantic. She has appeared on a number of television and radio shows – from UK Woman’s Hour to Charlie Rose in the US. Frances was a Man Booker Prize judge in 2015 and is currently writing the story of the Victorian traveller and best-selling author Annie Brassey.